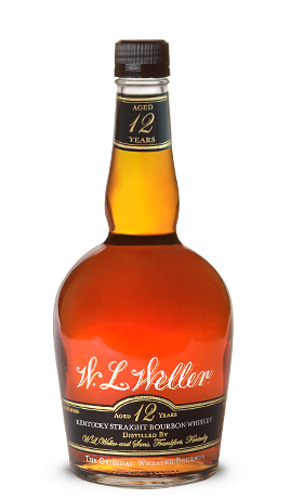 W. L. Weller is a famous wheated bourbon whiskey brand by the ever so famous Buffalo Trace distillery. Originally owned by the Stitzel-Weller Distilling Company, but nowadays the brand is owned by the Sazerac Company. Like all other bourbons, the mash is composed of at least 51% corn, but instead of rye, the secondary grain used in the making of the mash bill, is wheat. The brand got its name from William Larue Weller (1825–1899) – a bourbon distiller, who supposedly was the first to produce straight bourbon whiskey using wheat instead of rye. Wheat makes the bourbon whiskey smooth as rye usually adds spices. Apparently all the modern day Weller bourbons are made from the same wheated mash as Pappy Van Winkle bourbons. That’s why if you don’t have the money to buy a Pappy, you can take a Weller bourbon instead. I haven’t tried Old Rip Van Winkle 12YO yet, but at least they have the same formula and age. Both were made in the old Stitzer-Weller distillery. Even Julian Van Winkle, the president of the Old Rip Van Winkle, recommends the Wellers for people who like his family’s bourbon, but can’t get any. Information provided by Esquire’s The Idiot’s Guide to Not Drinking Pappy Van Winkle. Probably something, BOYZ N THE HOOD would drink? The feel of wheat is evident in this bourbon. And it feels smooth, and very much like flours. With the spicy touch, it feels like someone’s baking a salty pie, using wheat flours. Because of that, I’m gonna call Weller 12YO the Doughboy, but since I have to refer to a movie, I’m not talking about the famous Pillsbury Doughboy. Since Doughboy was a character played by Ice Cube in the great movie called Boyz n the Hood, I’ll state this as the Boyz n the Hood bourbon. Nose: Sweet and creamy corn dominating a bit. Vanilla and nuts stay on the back. A bit too one-sided for my taste. Taste: Sweet and smooth wheat. Feels like wheat flours. Cereal and oak with sugary corn giving it a waxy honey feel. Gets peppery hot, when you add water and the more you chew it. Finish: Dry and long with oak and some sugary notes. Hints of vanilla. Balance: Very much in balance, nothing stepping up much, except the wheat. I’m more of an rye guy but it really is no surprise, that people see it as top-notch bourbon. 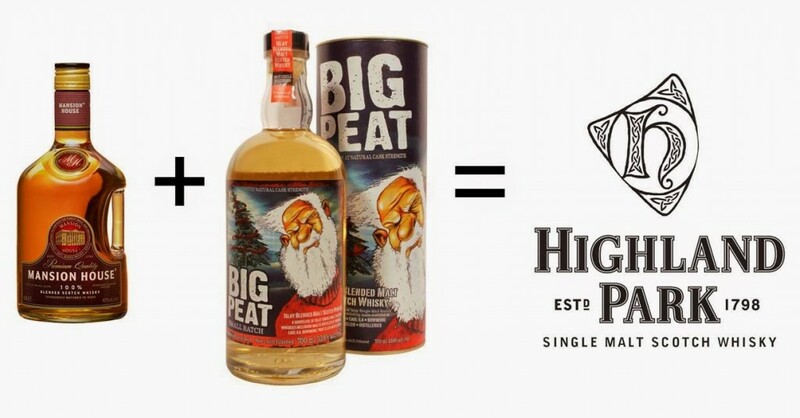 Smooth and balanced dram. I’ll still be looking for more wheated bourbons to taste. So far, Rebel Yell and W. L. Weller 12YO are the only ones, I’ve tried.